Send a Basket, an Australian owned, Sydney based, family business which opened in 1987, and currently operates from the northwest Sydney suburb of Castle Hill. Prior to its new home in Castle Hill, the business has stood the test of time operating in West Ryde, then relocating, In 2006 to nearby Eastwood to combine with Pattinson’s Florist (since 1923). Both businesses operated together in Eastwood until 2011, until, with the sale of the business premises, they were relocated to Castle Hill. Now in Castle Hill, they are joined by Vogue in a Vase, established 2005. All three businesses run in conjunction with each other to provide the complete gift giving, floral and special event services. 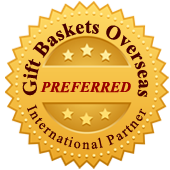 We offer an extensive range of Gift Baskets, Gourmet Hampers, Fruit Baskets and Flowers delivered Australia Wide. Send a Basket offer a complete range of Chocolate, Fruit, Gift, Baby Basket, Food Hamper, Gift Hamper, Gourmet Hamper, Beer Hamper, Birthday Gift, Flowers Delivered Australia wide. 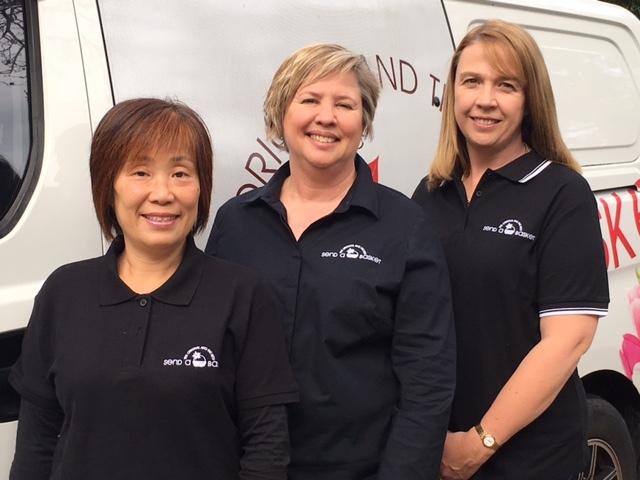 Send a Basket is a Sydney based business which was established in 1987, operating briefly from the suburb of Spit Junction, before being moved to commercial premises in Meadowbank. In the mid 90’s as business continued to grow it was moved to retail premises, offering a much higher profile on Victoria Road at West Ryde. It was from this location, with the advent of e-commerce, the Send a Basket website (the first of its kind) was launched on 12th December, 1998. Opened in 1923 in Eastwood as a Family owned and run business. Pattinson’s Florist remained in the family for three generations. Many people will remember the one armed florist, who, with amazing skill and creativity, produced magnificent flower arrangements and wedding bouquets. In 2011 with the sale of the building which Pattinson’s Florist occupied, the business relocated to Castle Hill under the current management. Was established in Castle Hill in 2005 to cater for the needs of the Wedding, Special Events and Corporate market. Since then, Vogue in a Vase has expanded to providing a full range of floral services to the Hills District and beyond, and has built a reputation for being professional, providing exquisite design and reliable services. The driving force and the beating heart and soul of Send a Basket, Pattinson’s Florist and Vogue in a Vase, Julie Clarke has been successfully involved in the floral industry since 1980. Over this period of time has achieved several awards and acknowledgements of her skills. Julie has a strong eye for quality, attention to detail and customer service. 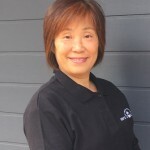 Senior florist & designer at Send a Basket, Wenda started floristry as a hobby in Hong Kong and later developed her skills further through the Academy of Floral Art and Ikebana School. Wenda has spent 15 years working in various florist stores around Sydney and in addition to her great experience is fluent in Cantonese. 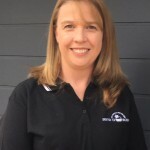 The newest member of our team and certainly an asset to the smooth operation of Send a Basket, Kim’s specialty is customer service and likes to do that little bit extra to make our customers especially happy. 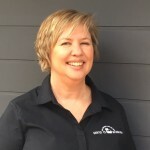 Kim brings fresh and innovative ideas to the Send a Basket team and has a natural flare for design. 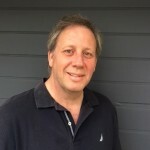 David lends his business experience of more than 30 years and advises on a range of strategies to Send a Basket, Pattinson’s Florist and Vogue in a Vase. On peak days, you may even catch David in the Send a Basket van keeping our customers happy and doing deliveries.